Dave King (owner and winemaker) has been in the valley for over 30 years specializing in producing some amazing Zinfandels and Barberas. His dry farmed vineyard is located in the northeastern side of the valley. 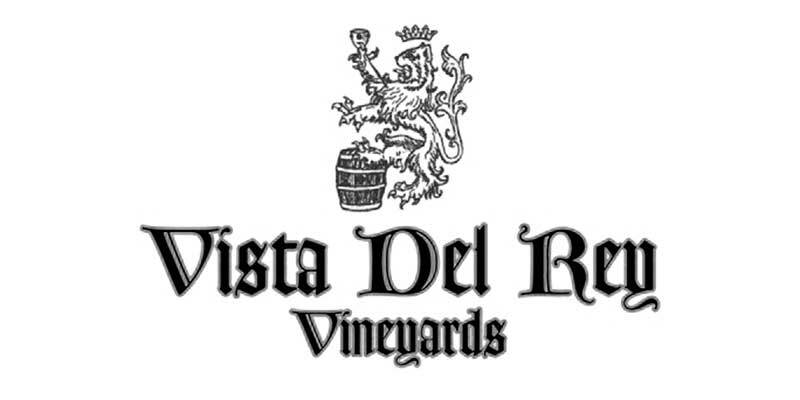 The unique style of Vista Del Ray's big bold wines is what makes this winery so special. Those who are lucky enough to find Dave’s wines are never disappointed.